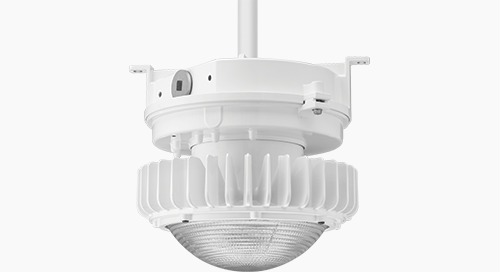 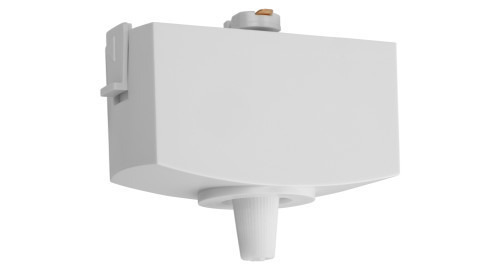 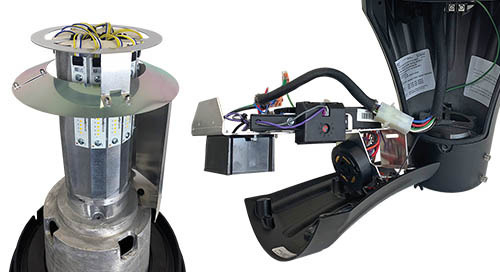 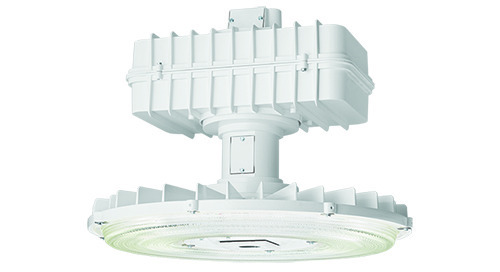 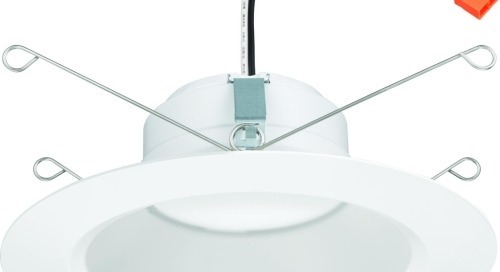 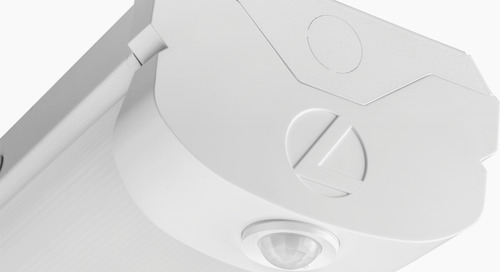 Home » Product Updates » Let there be UP-LIGHT with your high bays! 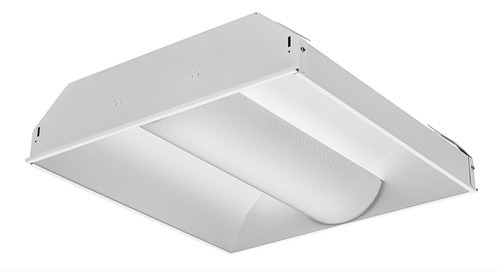 Help reduce perceived visual contrast and provide a more voluminous lighting experience to reduce cave-like atmosphere in high bay applications. 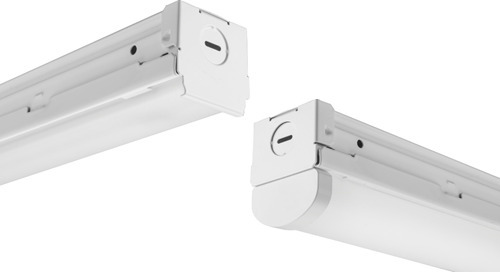 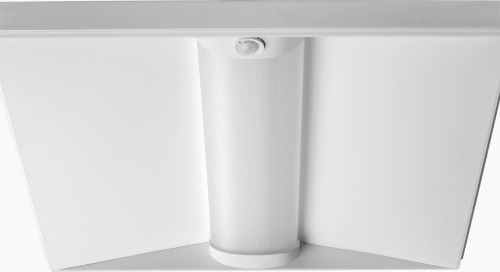 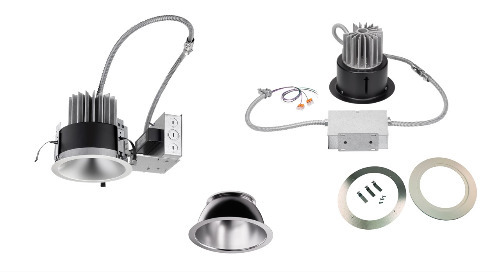 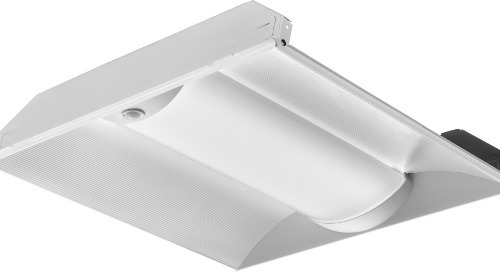 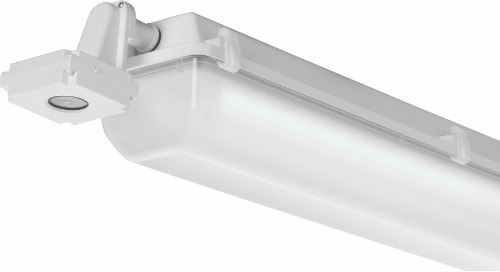 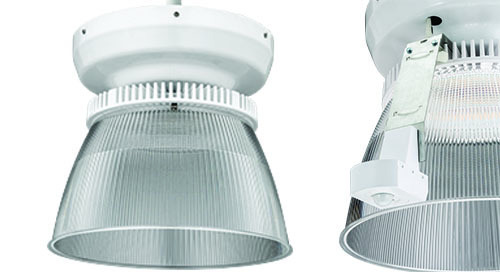 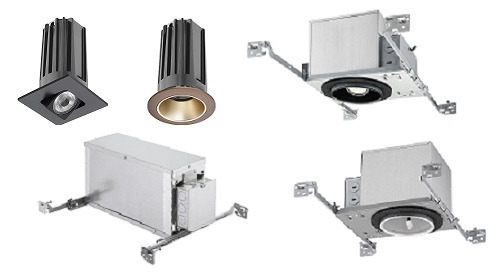 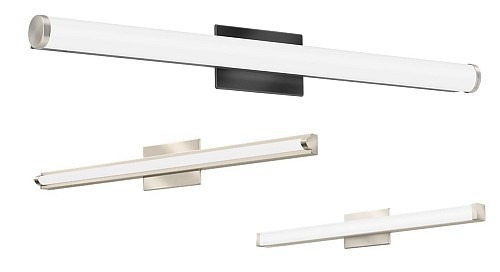 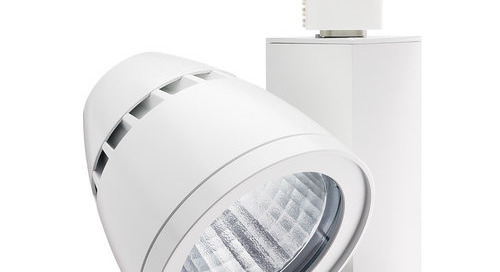 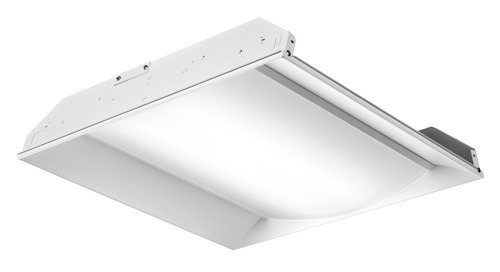 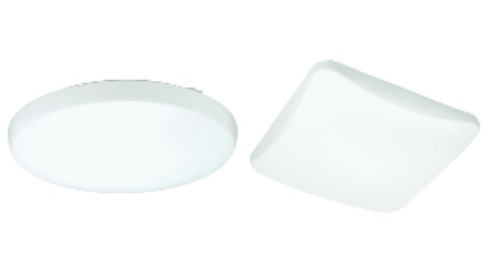 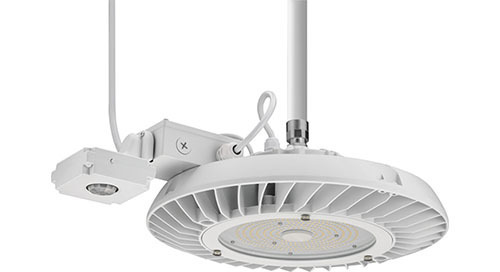 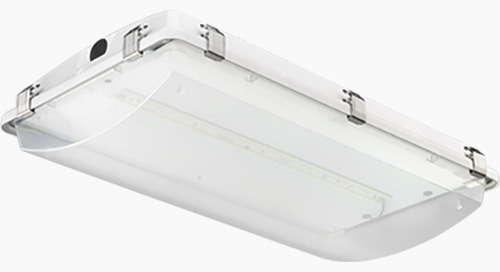 Lithonia Lighting® has two ideal product solutions to meet the needs. 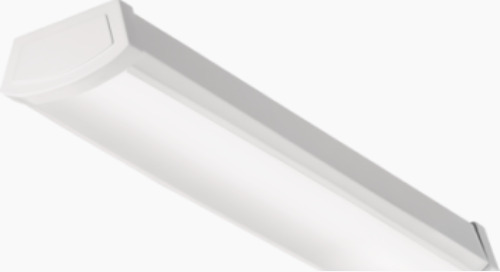 Whether you are looking for a linear or round solution, Lithonia Lighting® has the product you need to meet the specification.